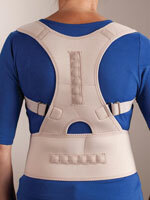 Give joints the firm structure they need with As We Change's wide selection of supports and braces. 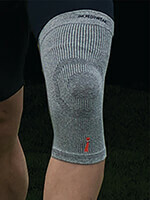 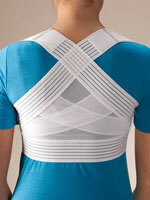 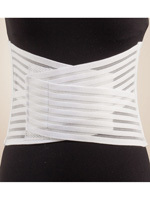 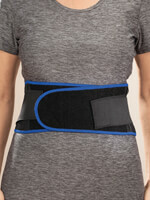 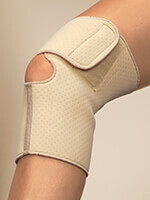 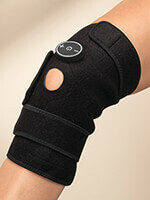 Our variety of knee support and back braces will keep you walking strong. 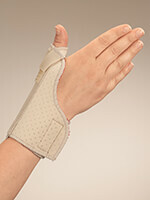 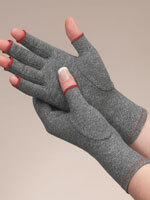 Or try our hand, wrist and elbow supports for soothing compression and healing warmth. 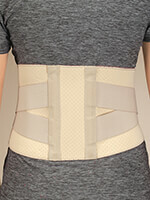 Don't forget to check out our selection of specialty braces, made with healing magnets, copper fiber and bamboo.